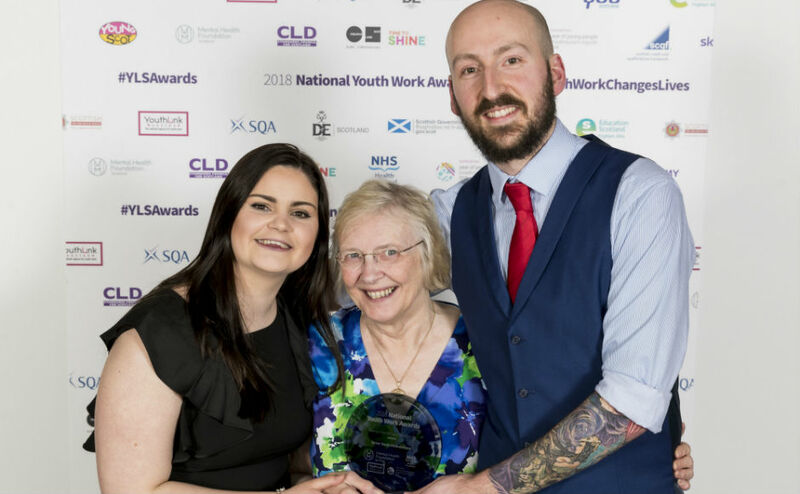 Two projects supported by the Church of Scotland have been recognised by YouthLink Scotland awards for their outstanding work with young people. St Paul's Youth Forum, based in Provanmill in Glasgow, and Arran Youth Foundations won the 'Inspirational Leader' and 'Mental Health and Wellbeing' categories respectively. Both organisations receive continuation grants from the Kirk's Go For It fund. 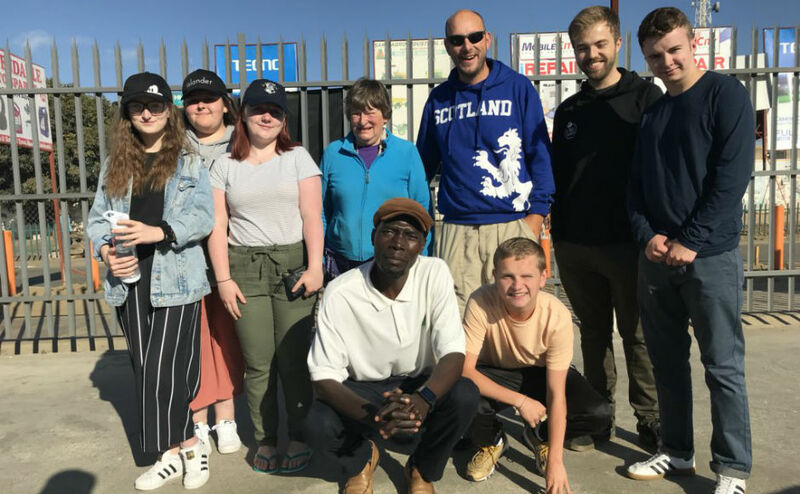 Neil Young, the Youth Team Leader based at St Paul's Youth Forum was recognised after dedicating nearly 17 years to the community building effort around Provanmill. He described himself as "humbled and honoured" to have been given the award, and praised the "huge team" of volunteers and staff at St Paul's. "It's about putting young people at the centre of what we do", he said. "Go For It has been very helpful upskilling and training people to run things locally." YouthLink Scotland praised his "sustained, creative and sensitive response to the issues facing the community." Arran Youth Foundations (AYF), which is partly based at St Bride's Church of Scotland in Brodick, was recognised for work around mental health. Trustee and Secretary of the AYF Helen Kerr said the charity was "delighted" with the award for 'Mental Health and Wellbeing' and praised the efforts of their youth workers Graeme Johnston and Hollie Watkins. 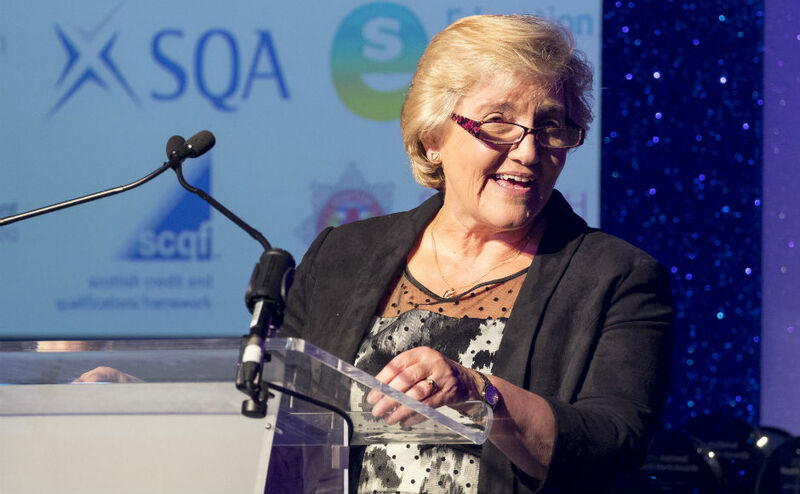 "It is a well deserved award for our two amazing employees who were also awarded Youth Worker and Part-time Youth Worker of the Year award in 2016 and have such a heart for working with the young people on Arran to help them develop into happy and healthy young people," she said. "Over the past two years, rising to the perceived needs of the young people themselves they have developed several weekly sessions working towards better health and wellbeing including a running club, LGBT+ club, guitar lessons and art therapy sessions. "They have both been on counselling courses and are such a blessing for the young people on Arran," she added. Last year AYF youth workers Graeme Johnston and Hollie Watkins were named full-time and part-time 'Youth Worker of the Year'. The service was praised by YouthLink Scotland as "proof that living on an island doesn't equal isolation." Alistair Whitelaw, an elder at Lenzie Union Old Parish Church, won the 'Lifetime Achievement Award' for service to the Boys' Brigade and the Duke of Edinburgh award. 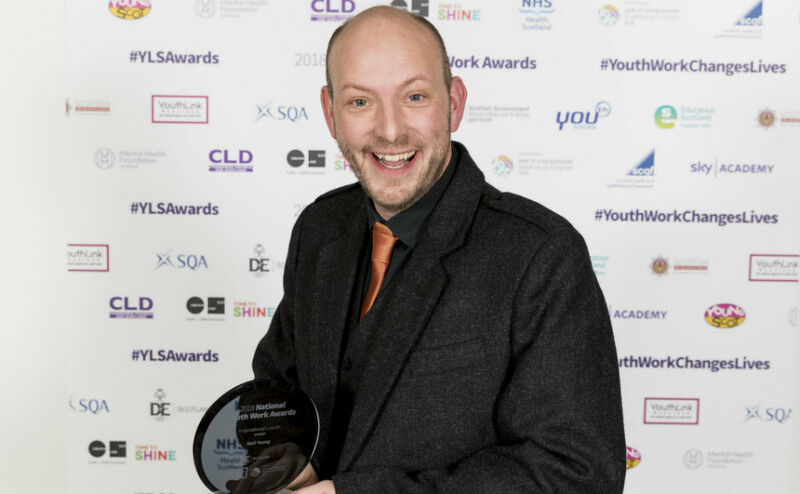 One of seven nominees for the award, YouthLink Scotland described how he had "helped and inspired hundreds of young people to achieve their full potential in the completion of a variety of youth awards." Two further projects receiving Go For It funding were also nominated, including youth charity PEEK and YMCA Perth, both in the 'Team of the Year' category. PEEK, which stands for Possibilities for Each and Every Kid, organises activities for young people in the east and north of Glasgow. The YMCA Perth has worked closely with local churches to help empower young people in the area. Go For It convener Rev Rolf Billes said: "To see these projects mature locally and recognised nationally is very satisfying." "For them to be able to develop in the community there are all kinds of partners involved and it's never one way - it's mutual learning," he said. Each year YouthLink Scotland, the national agency for youth work, holds an awards ceremony to celebrate the work going up and down the country. The Church of Scotland is taking part in Scotland's Year of Young People and will continue to hold services, events and promote resources over the next nine months.